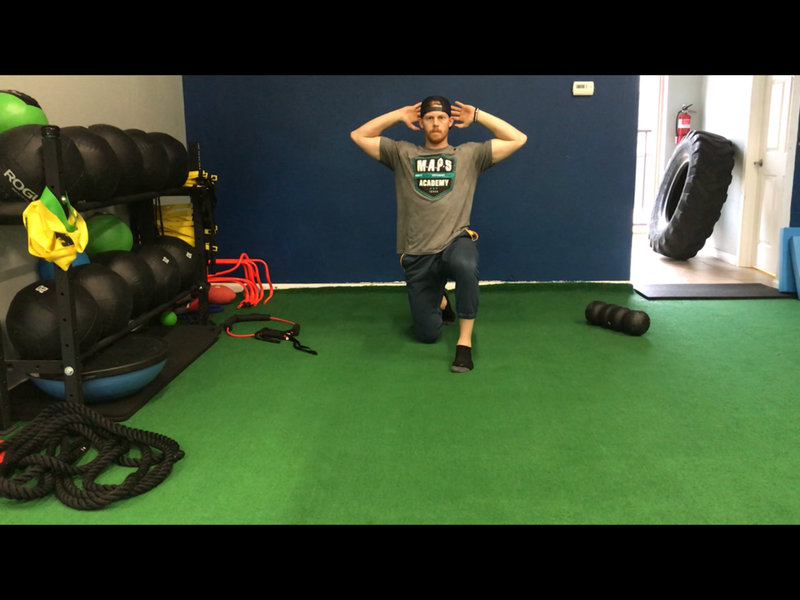 A tremendous amount of time and energy has been dedicated to the development of conditioning programs, mechanics drills, and rehabilitation protocols for the throwing athlete. In comparison, a significantly smaller amount has been spent on the needs of the hitting athlete. 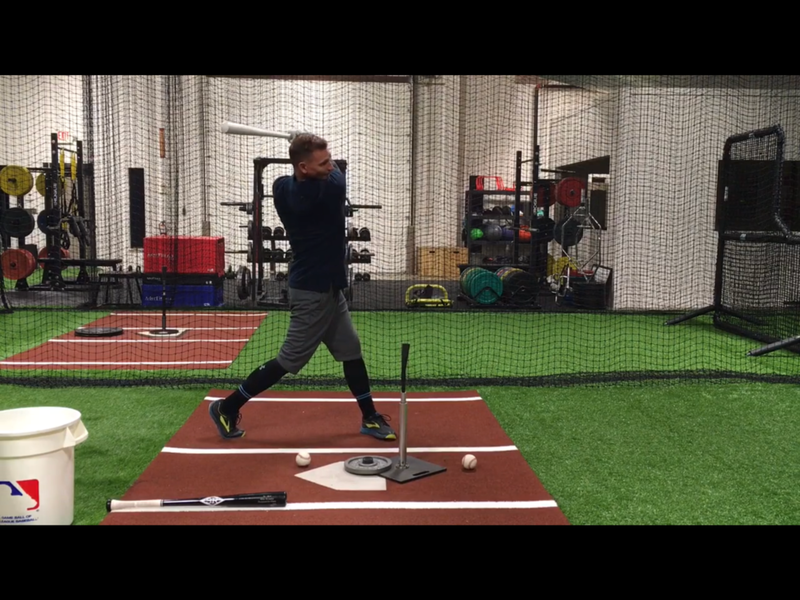 The Hitter’s Guide was created in response to both this lack of information and a desperate need for hitters to properly prepare their bodies for the demands of the swing. The Hitter's Drills are designed to build upon the Hitter's Activation Routine and bridge the gap from the Warm-up to the Plate.